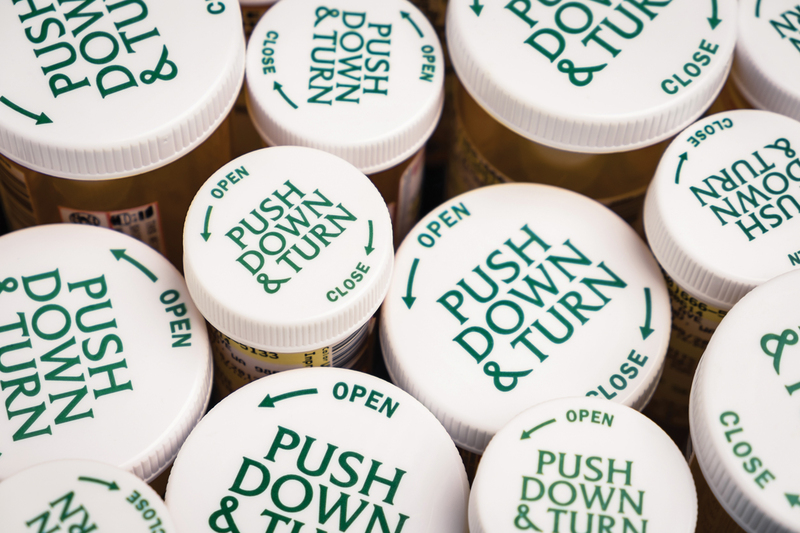 Years ago, counselors had to address varying challenges associated with medication. The primary challenge was the general, surprising, lack of adequate assessment training. Now, I will admit that I have been trained by some of the best counselors in the field. If you want to talk about varying multi-cultural training, at Historical Black College and Universities, (HBCU)’s, even other, top-ten universities, they were trained by them. However, a novice, could have diagnosed some of these clients better. It has taken years, and several, intense, investigations, for some of these, client’s to obtain accurate assessments, It is surprising, because, counselors do not always attract the respect, in our field, that, other helping professions attract. Years ago, agency counselor’s, in hospitals and other dubious community settings, did not have adequate training in the basic steps in assessment. For example, one clinician diagnosed a client, who drank one bottle of liquor, and who had been exposed to Marijuana, with, guess what, Schitzophrenia. The first rule assessment is to address exposure to drugs because the initial results, of being exposed to the drug, is similar to what you see with clients, who have Schitzophrenia. They did not say “Schitzophrenic episode”,, or, “brief”, they said full-blown Schotzophrenia. An embarrassed counselor, I am shocked to state, actualy workd in that setting, had to intervene, and tell that client that they did not have to take the medication. The staff also failed to ask if there was a general medical condition, which is also part of the general assessment process. Finally, they also failed to ask other questions, that are really the hallmark of good assessment. What I have seen, and heard, is that it is all about getting poor people, money. You can get paid if you have an illness, which is great if you really have to do it. Well, the challenge is, individuals who really need it, do not know about it, and they cannot get it. Why? Because our counselor’s are not in hospitals, community agencies, or the Criminal Justice Field. It is common knowledge that the Criminal Justice System, could decrease the amount of individuals, that they incarcerate, by effectively using counselors, to assess, and to address areas of social injustices. They still incarcerate poor individuals who may need additional areas of assessment. Years ago, a real counselor could not obtain a counseling, in corrections, or, at a hospital. They gave the jobs to psychologists and psychologists, and police officers, with only two years of training, They were not trained to address varying diverse populations, etc. And, the psychiatrists and psychologists also had to double check what master’s level counseling students, already knew. Their assessments were wrong about many people that they encountered. I would like to believe that it was an issue concerning training, and not, an overt ethical challenge. That is, they knew that they were wrong and engaged in discrimination, etc., with that knowledge. 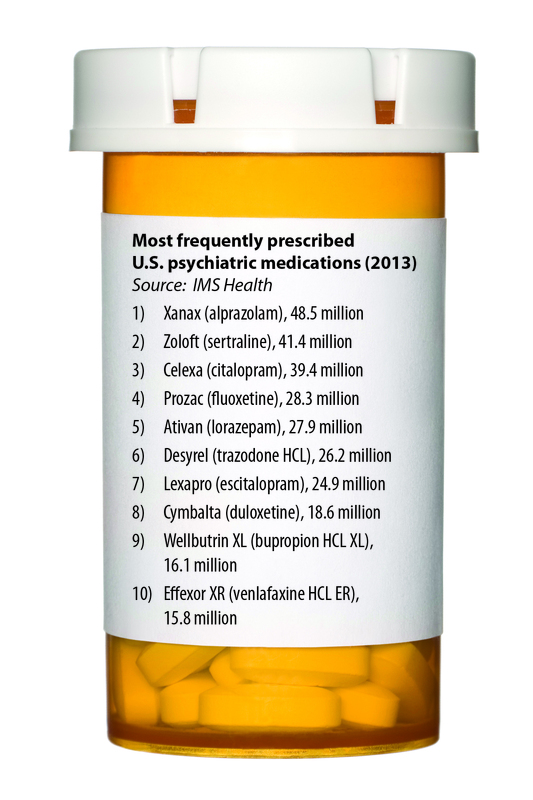 We address all of these challenges along with counselor training concerning medication. You address cognitive challenges without addressing the need for adequate training in assessment areas of social injustice.